Among the premium quality industrial wire rope hardware products available from the industry specialists at All-Way Wire Rope and Splicing, Inc. is a wide range of industrial lifting clamps for a large variety of industrial rigging applications. All-Way Wire Rope and Splicing, Inc. is a family-owned and operated company. We are leaders in the industry, manufacturing and distributing only the best industrial rigging and material handling products, backed by an extraordinary customer service team. Call toll free 800-920-3330 today for complete information on the lifting clamps of all types and sizes available from the industrial rigging and wire rope hardware experts at All-Way Wire Rope and Splicing, Inc. Lifting clamps are reliable and secure pieces of essential rigging hardware. The industrial wire rope experts at All-Way make sure you have the right equipment solutions for your unique and specific industrial applications. We have the quality products and excellent service record to ensure you get what you need when you need it. 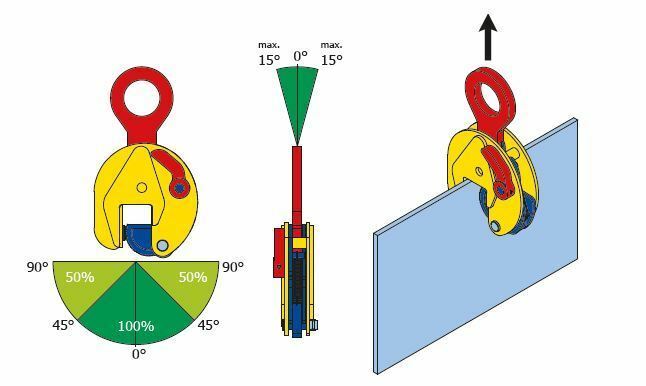 Call toll free 800-920-3330 today for complete information on the lifting clamps for lifting beams of all types and sizes available from the industrial rigging and wire rope hardware experts at All-Way Wire Rope and Splicing, Inc.